We welcome all patients, both existing and new. 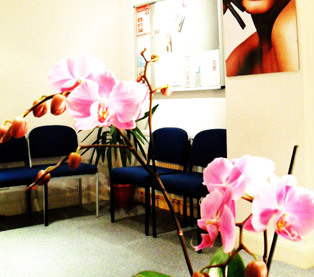 If you ask us for an appointment, we will try to offer you one as soon as possible at a convenient time. 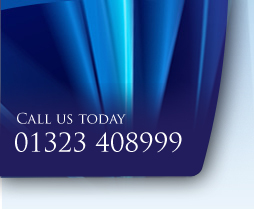 You can make an appointment by phoning to the practice on 01323 408999. See below for information on our opening hours. 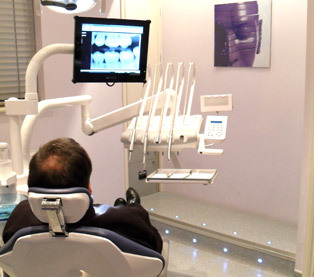 You can choose which dentist you would like to see at the practice, including your regular dentist, but please note that this will depend on the appointments available.